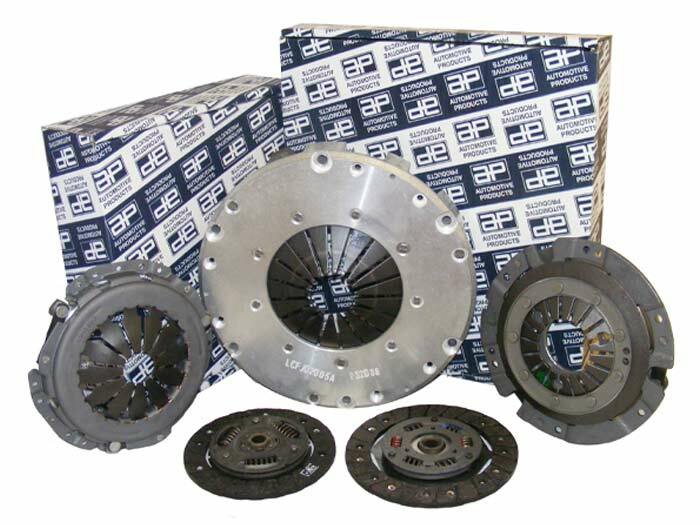 SMPE distribute AP branded clutches which have been the centre of quality clutch design and manufacture since the 1920's , as a mainstream UK supplier we are ideally placed to provide you and your customers with the very best OE replacement parts. Our development teams work with vehicle manufacturers in ensuing the highest levels of quality and technical specification for new vehicles. We provide the highest levels of driveline technology finesse to some of the best names in the business across applications as diverse as sports vehicles through to construction vehicles. This technical expertise is backed by after-sales care, coupled with world class manufacturing capability, meaning you can buy from SMPE with complete confidence you are receiving the best product for the application at a competitive price.